Home » Concert News » Home » Looking for the B-Wave Festival? 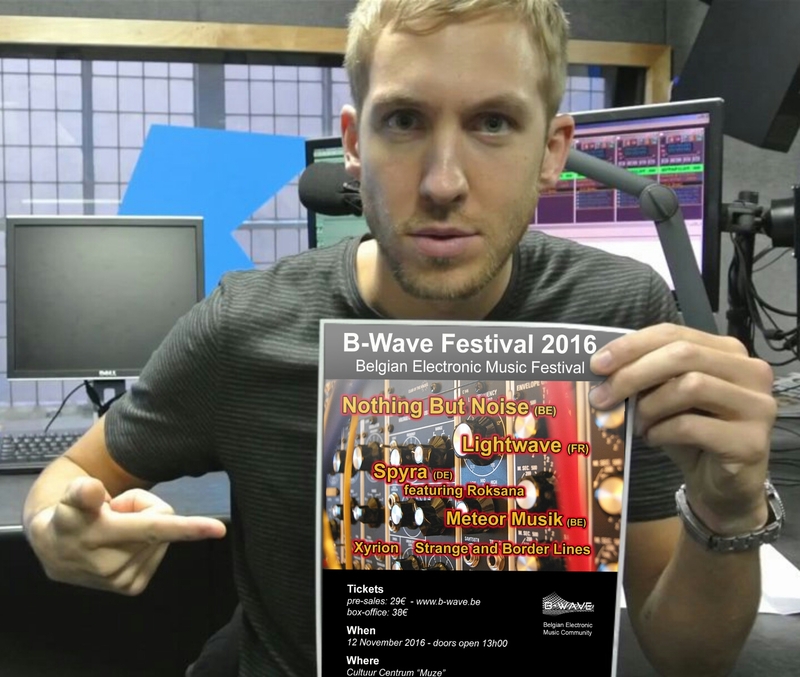 Looking for the B-Wave Festival? And: synth-music – Synth-specialized recordlabels and stores – Synthesizers ! Look no further, click here. Previous: LIGHTWAVE: upcoming new album “Planispheres” !